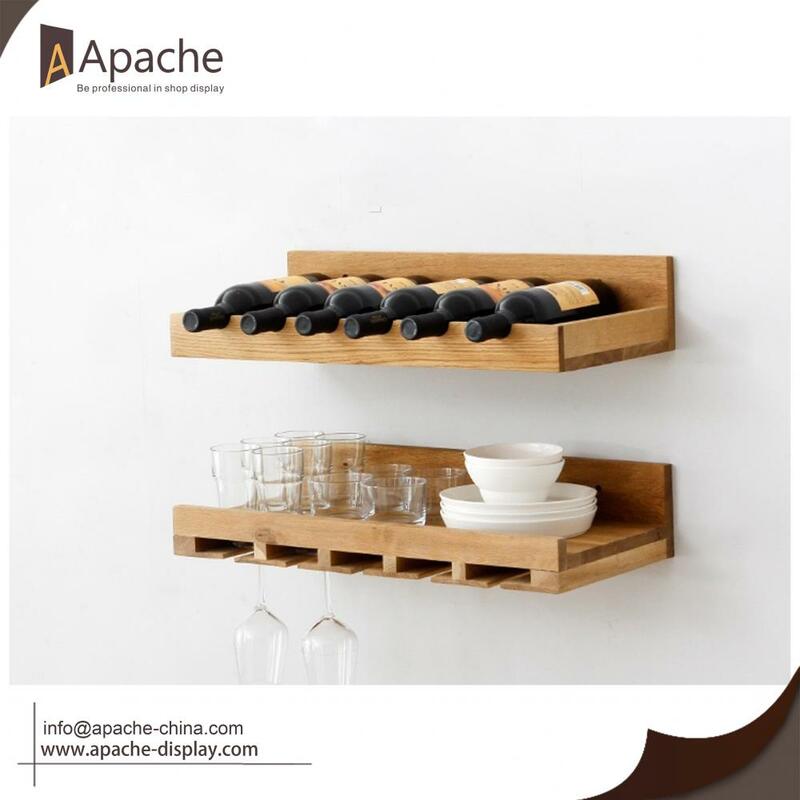 This wooden wine shelf is made of solid wood material which can be used in living room as decoration. It can store 6 bottles of wine, open style can easily find out the wine you want, and the wine glass rack not only store wine glass but also other decoration. It is easy to install, very stable and durable to meet most of the customers. Here have various kinds of Wine Rack for your choice, if you are interest, pls feel free to contact us. What's more, Our team has strong experience in display structure design and surface treatment chosen, you can tell your requirements and we can design for you. Looking for ideal Wooden Wall-mounted Storage Manufacturer & supplier ? We have a wide selection at great prices to help you get creative. 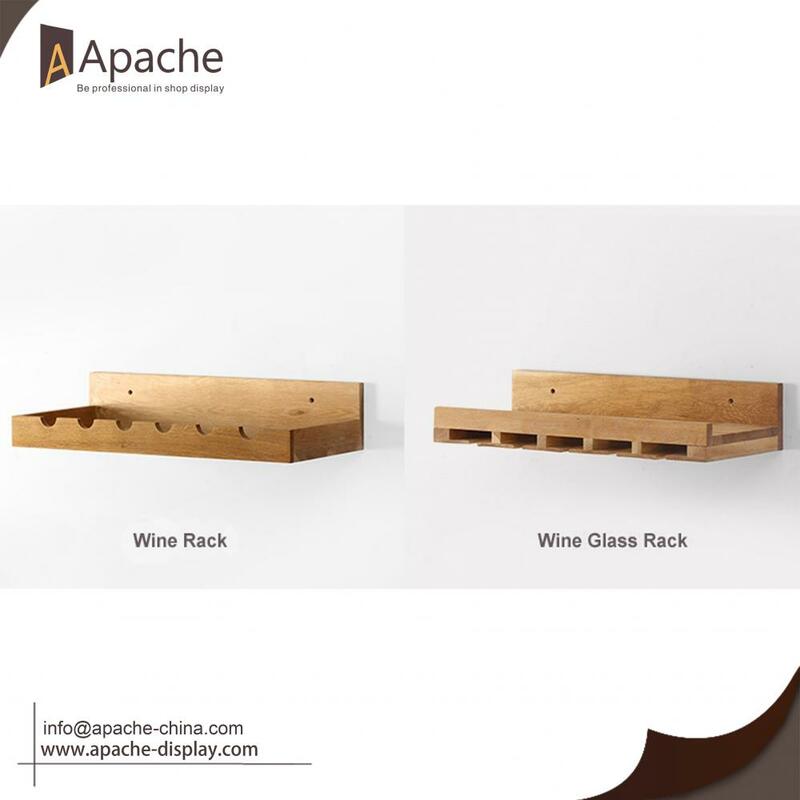 All the Wine Rack Display Shelf are quality guaranteed. We are China Origin Factory of Wall-mounted Home Furniturw. If you have any question, please feel free to contact us.